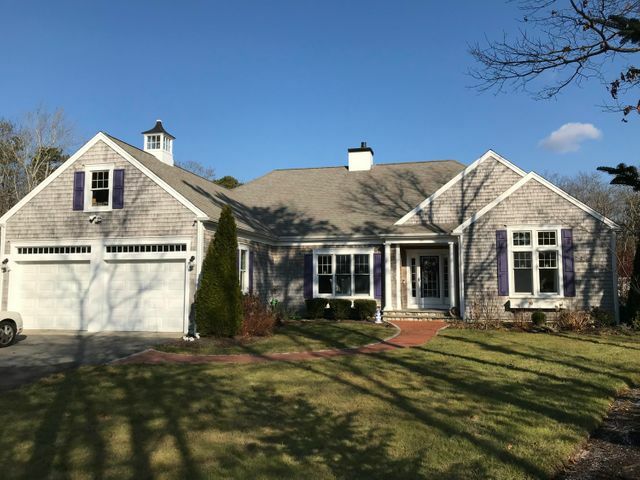 Priscilla Stolba Real Estate is the leading firm in Mashpee, Cape Cod selling Mashpee real estate, Falmouth homes, and various other properties in the area. We were established in 1982 and are independently owned and operated Boutique Real Estate office. Priscilla Stolba, a Cape Cod realtor, combines her talent and long-term knowledge of the Mashpee real estate market to offer her personal experience for each and every transaction coming through the office. Primarily a family-run business, we utilize the latest technology to offer maximum support to our team of professional real estate agents. If you’re interested in contacting us in regards to selling or buying a home in Mashpee or anywhere in Cape Cod please don’t hesitate to Contact Us. At Priscilla Stolba, we help sellers and buyers with our first-hand knowledge about property, marketing strategies, and information about the locality.